Click here to learn more about the 2019 National Festival of Young Preachers! 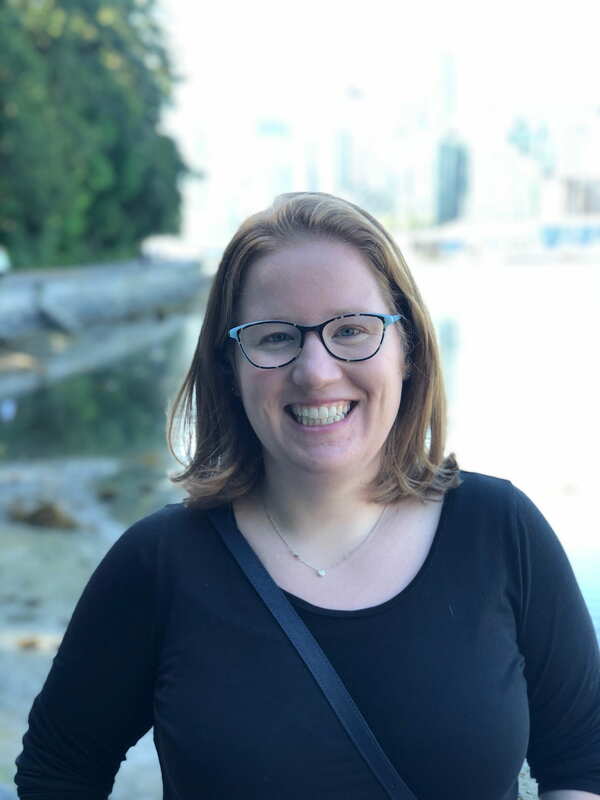 Sarah, who has a PhD in Medieval history and is an ordination candidate in the Presbyterian Church (USA), understands the sometimes stressful intersection of sermon preparation and the demands of ministry. However, she teaches her students that proper research, analysis, and exegesis are important for preaching. At her Master Class, Sarah plans to teach Young Preachers a general framework for exegeting a Biblical text. Sarah says that opening the commentaries too early in the process could prevent you from hearing the text for yourself. 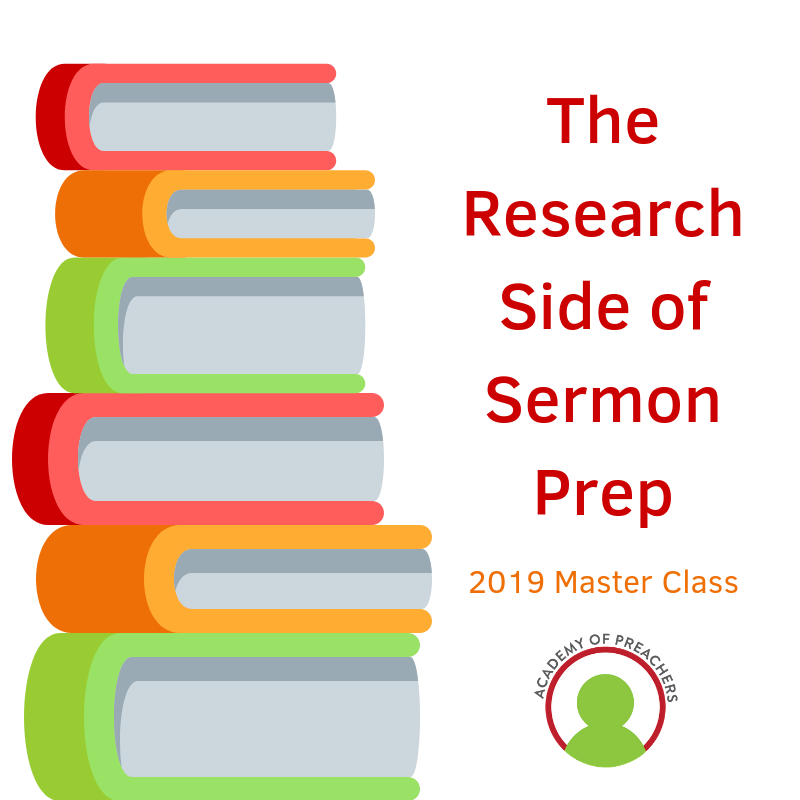 Many Young Preachers will be glad to hear that they do not need long, laborious processes or extensive, expensive resources in order to properly prepare for their sermon. If you want to improve your sermon preparation or any part of your preaching, register now for the 2019 National Festival of Young Preachers to experience this and other great Master Classes, hear inspiring sermons, receive professional and constructive feedback, and grow your network of ministry peers! Also, ATLA is providing free trial access to their online ATLA Serials database to all Young Preachers who register for the National Festival! Learn more about their resources here. Sarah Bogue is the Head of Research and Access Services at the Pitts Theology Library and holds a PhD in Medieval History from Emory University. She received a Masters of Divinity from Princeton Theological Seminary and is a candidate for ordination in the Presbyterian Church (USA). Her role at Pitts allows her to combine her academic and pastoral interests in the service of future ministers.